They ought to strip CEO Elon Musk of the chairmanship thanks to his sprawling responsibilities, production problems and recent outbursts. But investors helped make Tesla a personality-cult stock. Any direct attack on Musk risks undermining the electric-car maker’s fortunes. 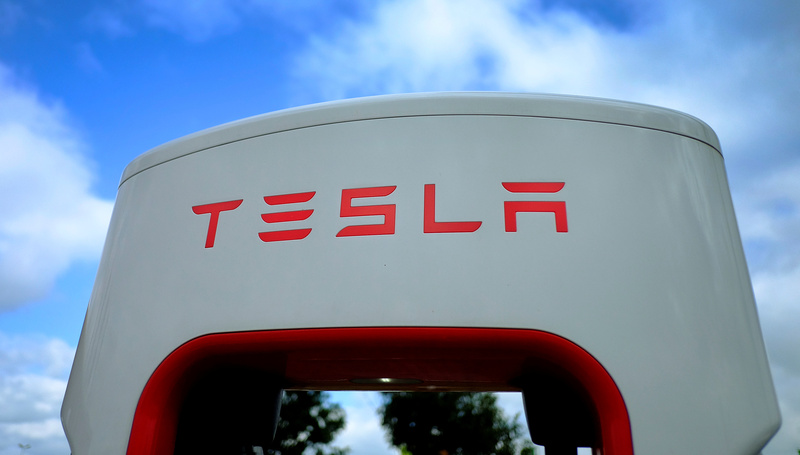 Tesla holds its annual meeting of shareholders after the market closes on June 5. One shareholder proposal is for the electric-car maker to separate the roles of chairman and chief executive, leaving Elon Musk as the latter while appointing an independent chairman of the board. The proposer, Jing Zhao, owns 12 shares of Tesla, currently worth a total of $3,562. Proxy advisers Institutional Shareholder Services and Glass Lewis have recommended shareholders vote for the resolution. They also mostly oppose the three Tesla directors who are up for reelection this year: James Murdoch, the chief executive of Twenty-First Century Fox who joined the board last year; chef and Musk’s brother Kimbal Musk; and lead director Antonio Gracias.